Dominican Hospital Foundation partners with many excellent local organizations to bring the very best medical care to our community. 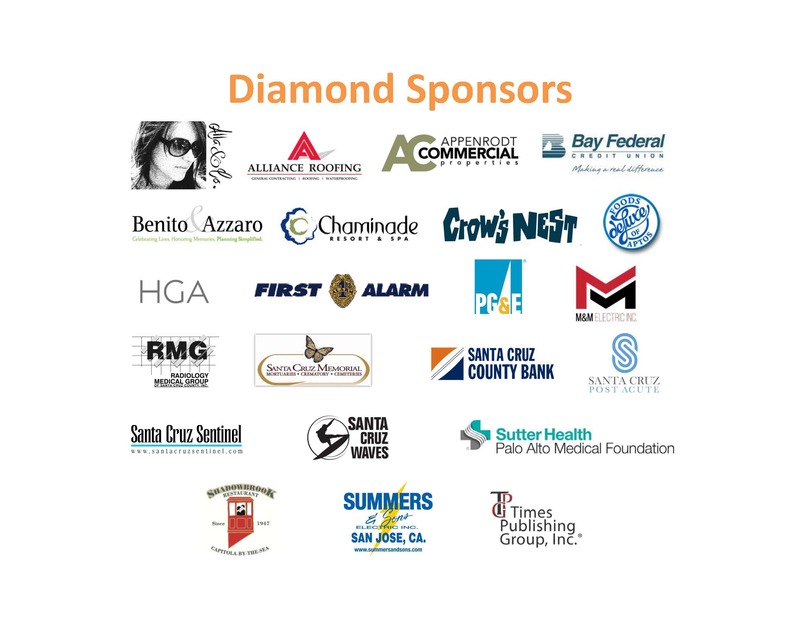 The Annual Healthcare Sponsorship program is designed to provide significant year round recognition resulting in over 800,000 advertising exposures for our partners. This is a great opportunity to be associated with the health and well being of our community. 100% of your sponsorship dollars will go to areas of greatest need at the Hospital including Healing Courtyard Initiative, Cardiac Care, Cancer Care, Rehabilitation and other worthwhile and vital health areas. 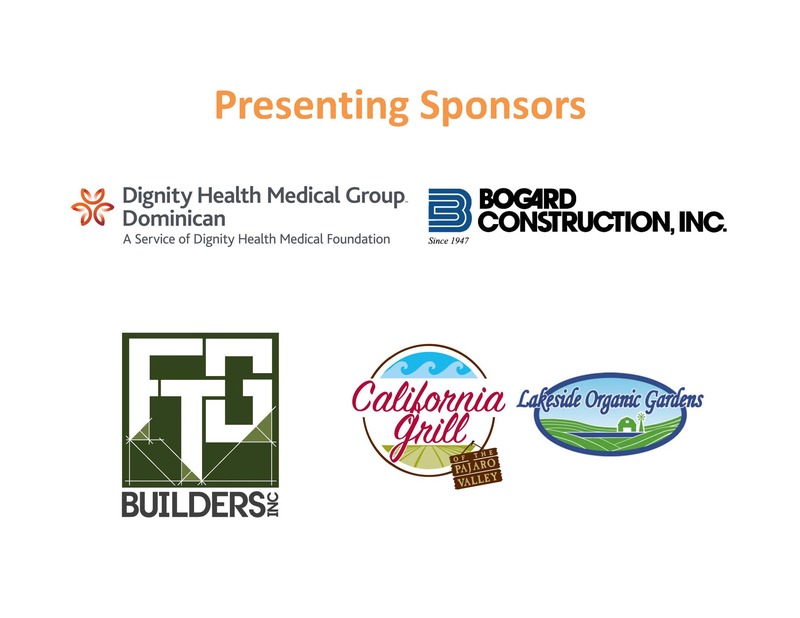 If you would like to help sponsor our efforts, please view the 2016-17 Annual Healthcare Sponsorship Packet, and contact Beverly Grova at Beverly.Grova@DignityHealth.org or by calling 831.462.7712. We are grateful for the passion of these businesses and individuals as we join forces to bring the very best healthcare possible to our community.